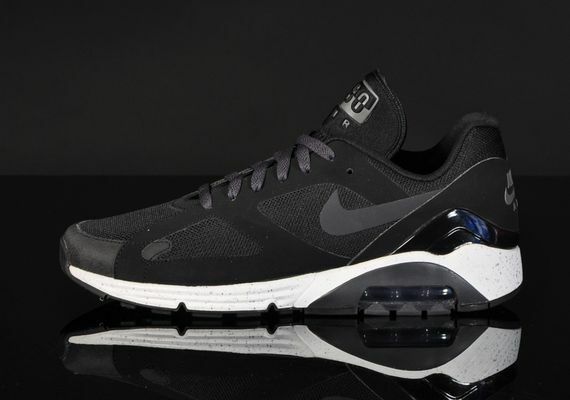 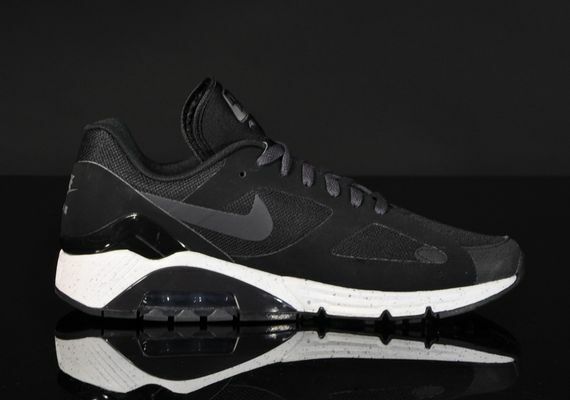 Nike and various entities have been going hard with the Air Max Terra 180 silhouette as of late, but this edition sees Nike tone things back a little bit, and with a Jet Black colorway it’s hard to go wrong. 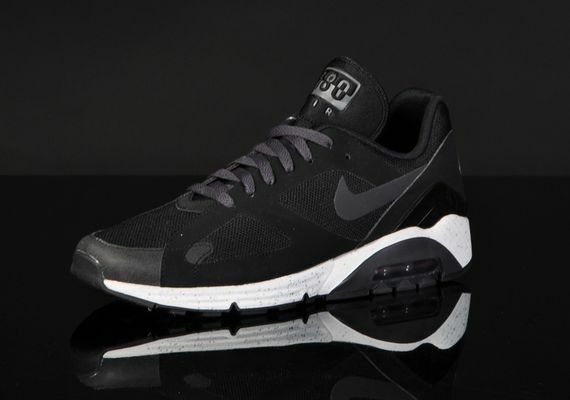 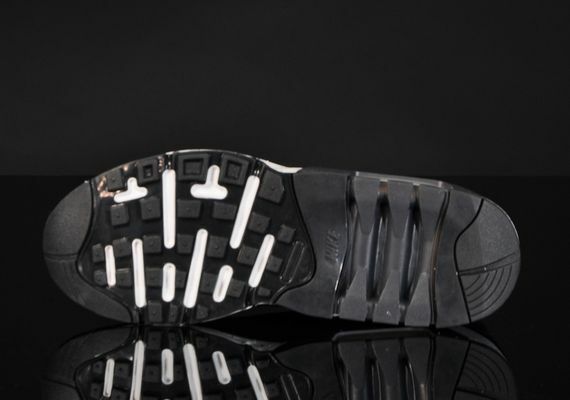 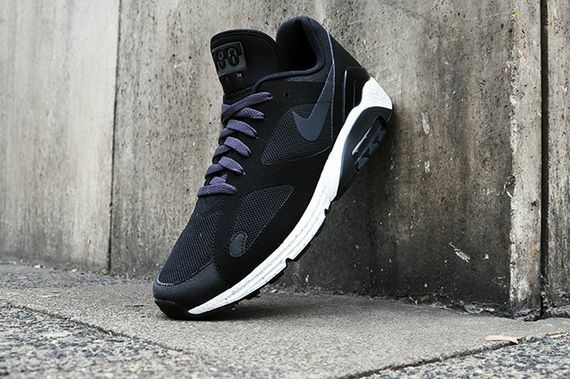 The classic, now Lunar grounded, beauties are drenched in an all black upper that is comprised of mesh and nubuck. 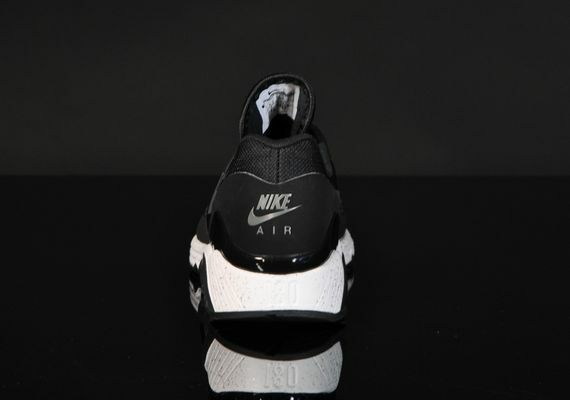 A sliver of speckled white adorns the midsole of these kicks that are thankfully up for grabs now.